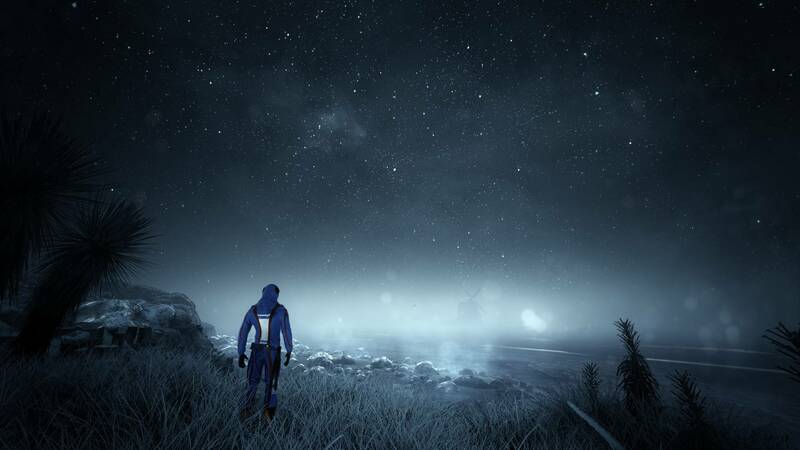 We’ve given you a taste of our exclusive interview on The Solus Project, the upcoming first person single player survival game with the main character stranded on another planet. There are currently no plans for a PlayStation 4 version and we fully focus on the Xbox One and PC versions. While that doesn’t mean the game will never release on Sony’s console, PlayStation 4 gamers probably shouldn’t hold their breath about it. We also asked the developer about their interest in VR, which could fit this type of game very well. We are certainly interested in supporting it. The game will be released with at a minimum rudimentary support for Oculus, and dependent on how Early Access works out we might bump up our support for it some. You will be able to turn on VR mode, but we will not guarantee that everything works as well as it should the first for at least the first few releases. It doesn’t seem like they’re focusing on it, then, but it should still work on your Oculus Rift. Finally, we asked about the likelihood to see DirectX 12 support. DX12 support is not planned right now. For something like DX12 we rely on the support for it within Unreal Engine 4, and that support right now is not at the level where we feel we can properly utilize it for TSP. This is something largely out of our hands. Their stance is understandable. Unreal Engine 4 DX12 support is still experimental, so they don’t want to take any risks; hopefully Epic Games can complete their DX12 implementation soon. Come back tomorrow for the full interview on The Solus Project, including lots of details on the game itself.